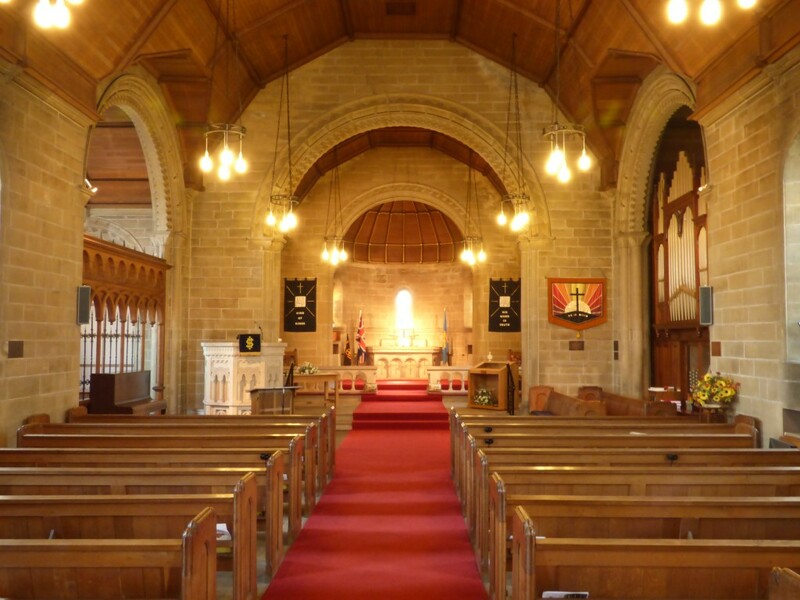 South Anston has a beautiful and unique Methodist Church and is available for Christian church weddings – contact the Minister 01909 560233. There is also a well appointed Hall adjacent, suitable for groups of up to 60 people, with good kitchen facilities. 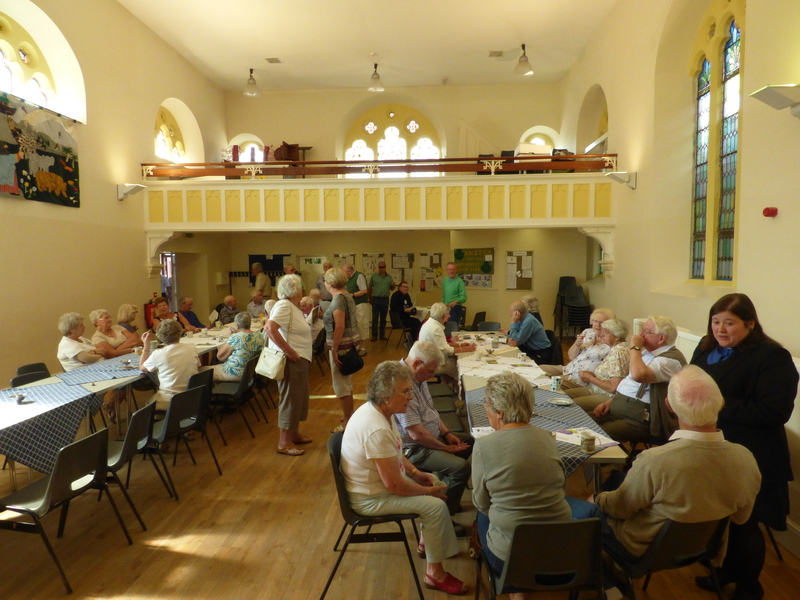 It could be used for a children’s party, community group meeting, talk or similar activities.